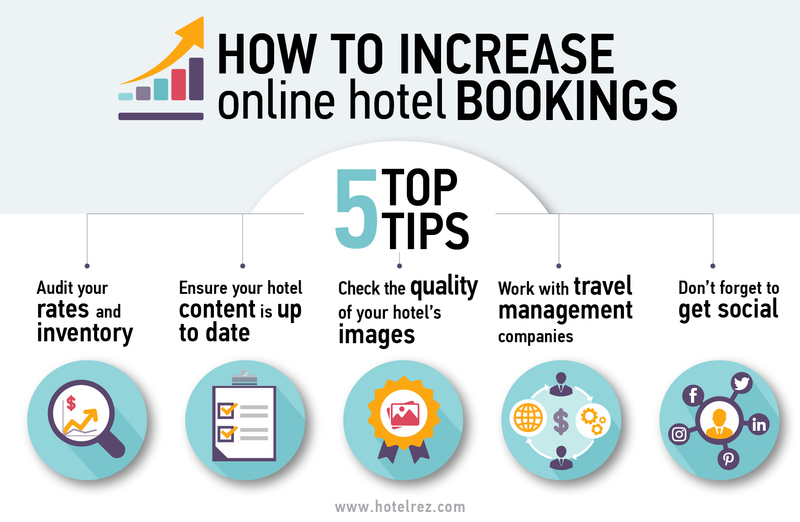 “How can I increase online hotel bookings?” is one of the most searched for questions online by hoteliers, especially those coming from independent and small groups. And for good reason. Smaller hotels are reliant on these bookings to keep their business alive, and it can be challenging to juggle the task of driving more direct bookings whilst managing the hotel’s day-to-day operations. Your own website is the most profitable channel and should be seeing the most bookings, but how can you make sure it is meeting the highest standards required to stand out in the hospitality industry and attract bookers? How often do you check your rates, inventory and offers? Are you fully open for the next year? Leisure and even some corporate travellers often book up to 12 months or more in advance of taking a trip so it is essential that your rates are loaded accordingly. You could win them over with an easy-to-use website and beautiful imagery of your property, but if they cannot book for their intended dates of travel, ultimately they will go elsewhere. HotelREZ doesn’t only ensure that all of your rates and inventory are audited monthly, but also that the results are sent to you via infographic reporting. Are you providing complete, accurate content and search locators for your hotel? Does the information portray your property better than the properties of your competitors? These are important questions to ask yourself when editing your online and GDS agency content, and sometimes it’s difficult to make sure it’s updated across multiple platforms. We understand this can be a time-consuming task, and that’s why HotelREZ has created one easy-to-use tool that lets you add content and ensure it gets accurately distributed on all channels. REZtoMarket, is a real-time, web-based system that gives you the ability to upload and manage both your content, distributing content across multiple channels effortlessly. 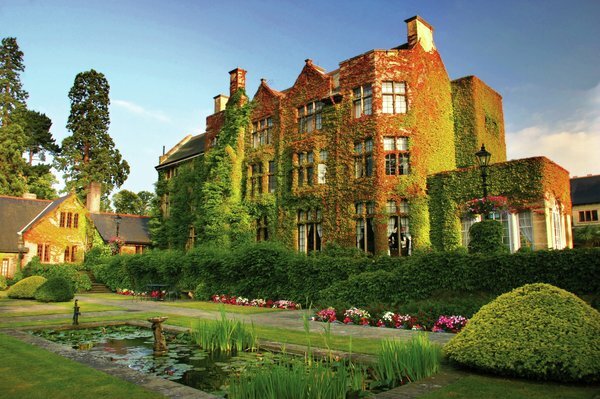 In order to increase direct bookings for your property, it’s vital that all images are not only of the highest quality, but also that they show the hotel in the best light. Furthermore, with such a wide variety of options available for bookers, images should be updated regularly to accurately represent seasonal changes. In other words, you don’t want to have images of your hotel decorated for Christmas showing when people are booking their summer holidays. At HotelREZ, we audit all of your images to ensure they are “picture perfect” and attractive enough to entice your visitors to click that book button. One less thing for you to worry about! When looking to increase online hotel bookings, it’s essential you work closely with travel management companies. It takes a lot of time and effort to build these relationships from scratch, which is why HotelREZ provides access to over 60 worldwide preferred partners including travel management companies, consortia and agencies. This allows us to ensure you are making the most of these partnerships and meeting the relevant travel consultants during our calendar of sales activities. 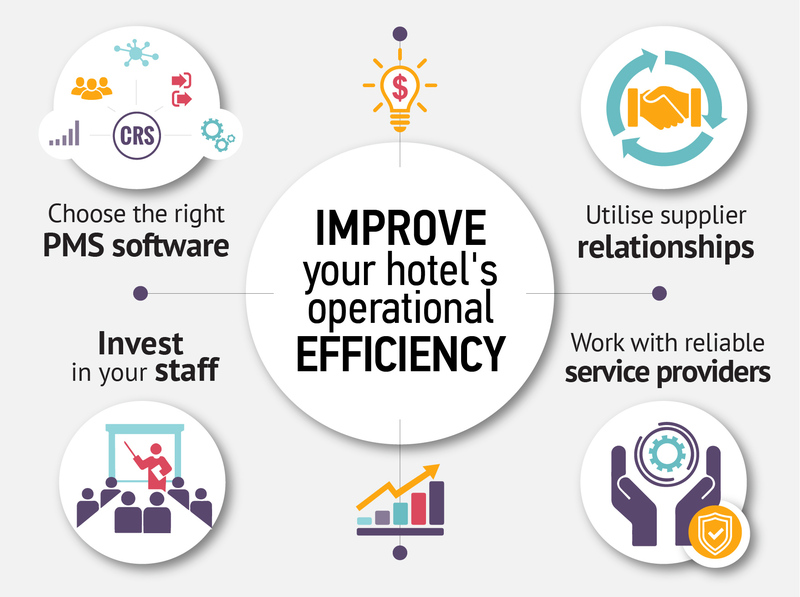 Through these partners, you can significantly increase hotel occupancy with corporate travellers. 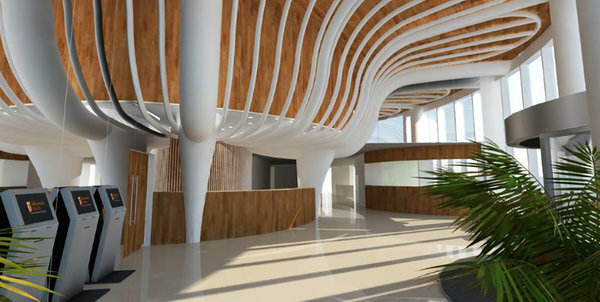 HotelREZ provides your hotel with the opportunity to respond to corporate requests for proposals (RFPs). Your property is then featured in the official hotel programme for companies located in your area, and can be booked via their agency’s Global Distribution System (GDS). Once you’ve updated the booking page on your website, share it across multiple channels, including social media platforms such as LinkedIn and Twitter. One important thing to keep in mind though: instead of just sharing this on as many channels as possible, ensure that your target audience is actually active on those channels and can easily be reached there. 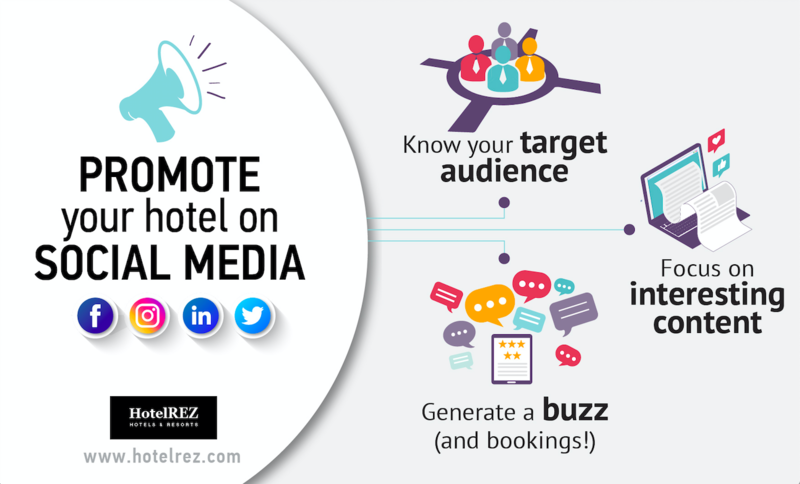 This is where HotelREZ’s marketing campaigns come in handy – our niche campaigns, in which we target audiences interested in different things such as ‘Pet Friendly Breaks’ or ‘Great Sale Rate , will allow you to reach your target market with ease. We’ll promote your property to bookers worldwide through our e-commerce and social media activities, and make sure to cover relevant updates and news from your side on our Facebook, LinkedIn and Twitter profiles. At HotelREZ, we’re proud to be one of the largest tailored representation companies connecting over 1,000 hotels and apartments with bookers worldwide. 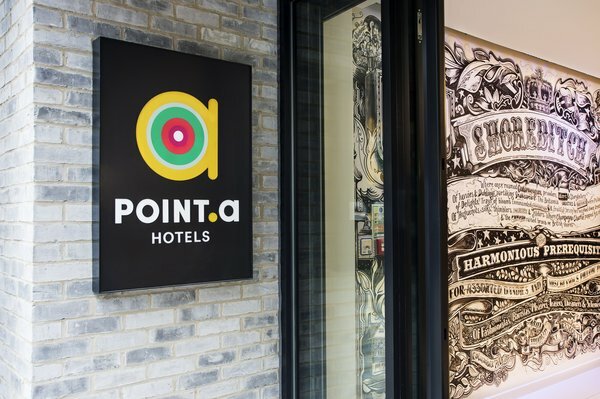 We provide distribution, representation, marketing and consultancy services to accommodations in over 40 countries and are always looking to add independent hotels, hotel groups and private label clients to our ever-growing portfolio. If you want to find out more about how we help hotels stay independent, compete worldwide and increase online bookings, have a look at our services or get in touch today.